Our range of products include confidential envelopes and adhesive envelope. Worried about fraudulent during transit of your important document? 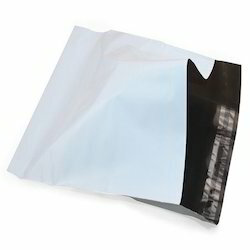 Tamper Evident Envelopes are designed in such a way that if anyone tries to open them, it will leave an irreversible mark “VOID”, which clearly depicts someone has tried to tamper with the contents. Protect your valuables today. 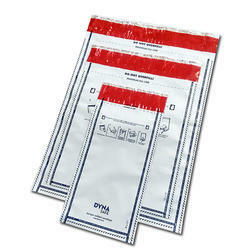 We offer for the client’s Adhesive Envelope that are designed and manufactured in accordance to the market standards. The Self Adhesive Tape Bag is an ideal preference for storing varied products like clothes, books, etc. These envelopes are made following standards & norms of the industry using optimum quality material. The material utilized for making these envelopes is sourced from vendors of high repute after doing an extensive market research.